Surface RT 32Gb – 15 950 руб. Surface RT 64Gb – 13 510 руб. 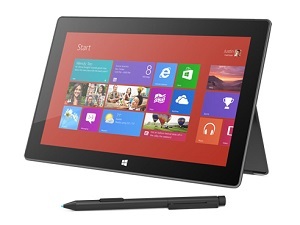 Surface RT 32Gb + Touch Cover – 18 910 руб. Surface RT 64Gb + Touch Cover – 16 020 руб.